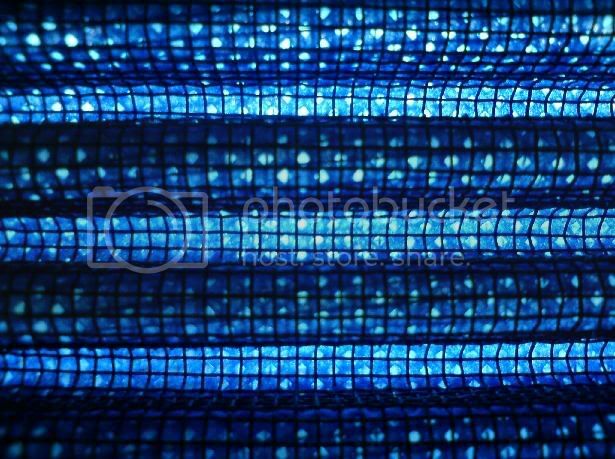 Clean, free-flowing air is as critical to your engine's performance as the octane of your fuel. Reduce the restrictions in your intake system and you'll increase the output of your engine. 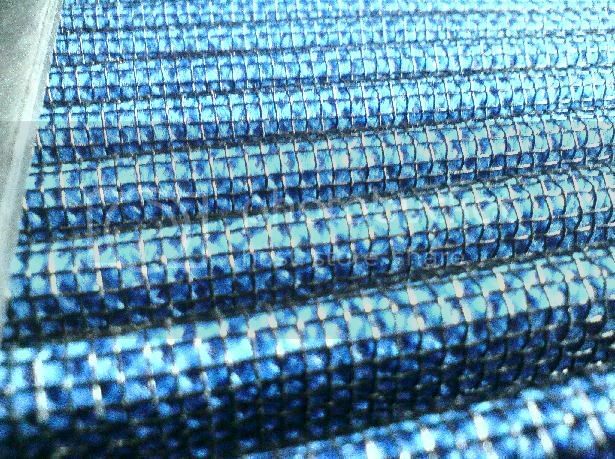 Our race-proven filters are engineered to do just that, which means you'll benefit from increased horsepower, improved throttle response, and greater torque throughout your engine's RPM range. Increased air flow to the cylinders in your engine results in a more potent air/fuel mixture, equalling better fuel mileage for your vehicle. That means that in addition to the performance enhancements a Redline High Performance Air Filter can provide you'll also reap the benefit of increased fuel mileage. In today's economy, who doesn't want a little extra cash in their wallet? 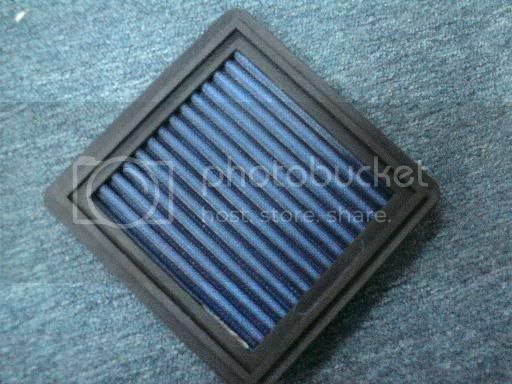 If you change your air filter at manufacturer's recommended intervals, you can go through at least 10 paper filters in the first 80,000 kilometer you drive your vehicle. 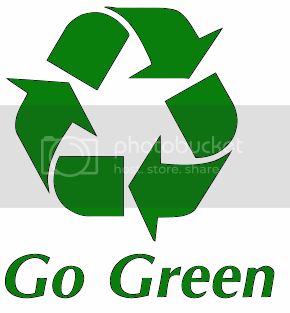 It isn't hard to see that this method of maintenance is very costly and puts a lot of filters into landfills. 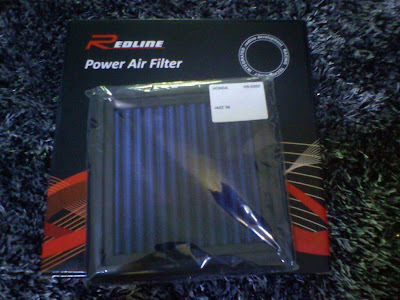 Replace your stock filter with a Redline High Performance Air Filter and it will be the last one you need. 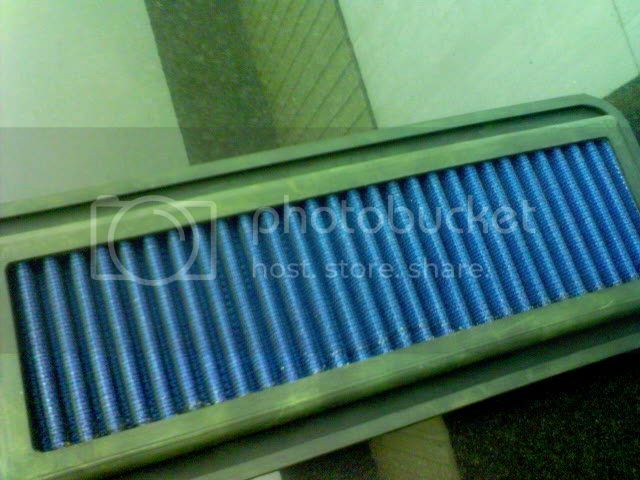 Our filters are designed to be cleaned and reused. Not only will you notice a difference in your wallet, but you'll be helping the environment as well. 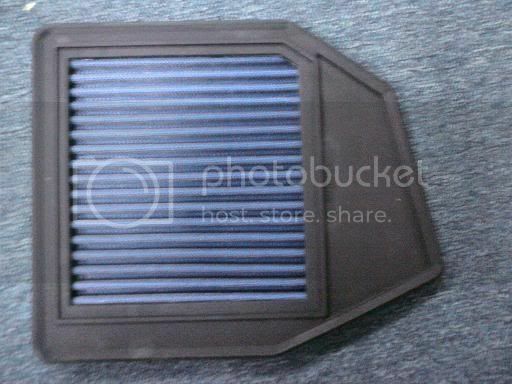 * Based on recommended air filter replacement every 5,000-8,000 Kilometer, or with every oil change. • Filters are the easiest to maintain. Please Call 0127773873 For Appointment.